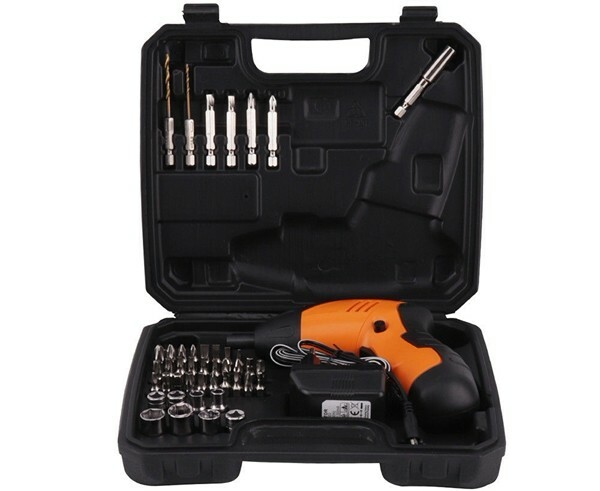 Multifunction 4.8V Cordless Electric Screwdriver Gun Rechargeable Drill Tool Kit for SOLAR POWER SYSTEM INSTALLATION WORK. 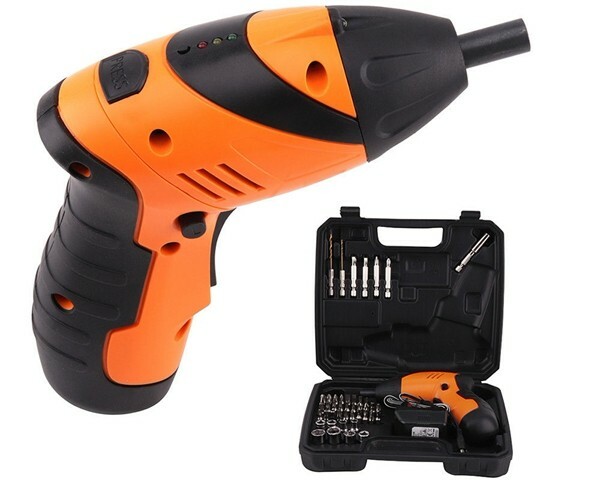 4.8V Cordless Screwdriver saves you time spent driving fasteners. 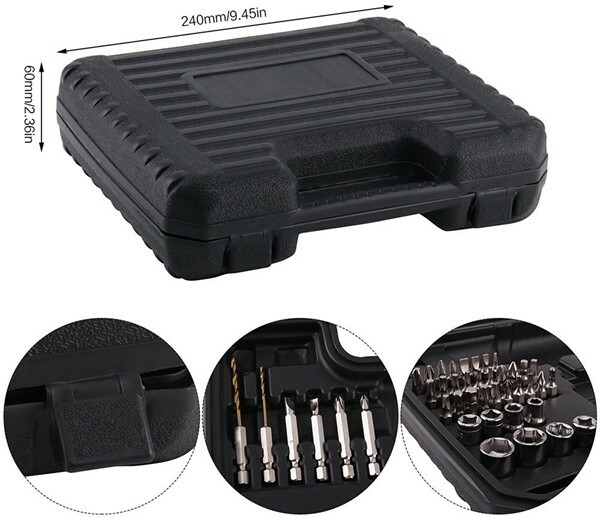 It comes with 44PCS different bits that are compatible with the most commonly used sizes of screws. A magnetic holder lets you keep one hand free while you work. 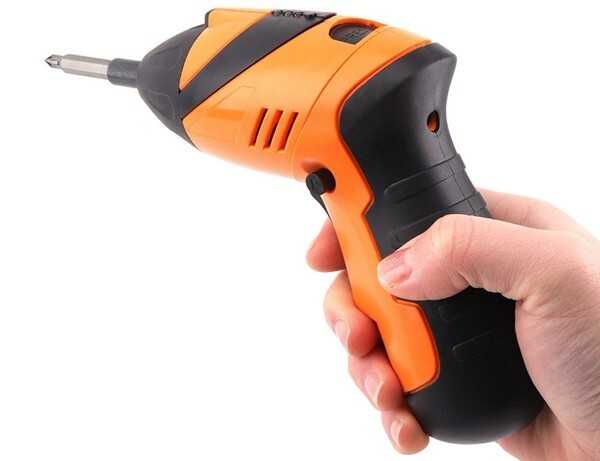 This high-speed screwdriver works in both forward and reverse for installation and removal applications. 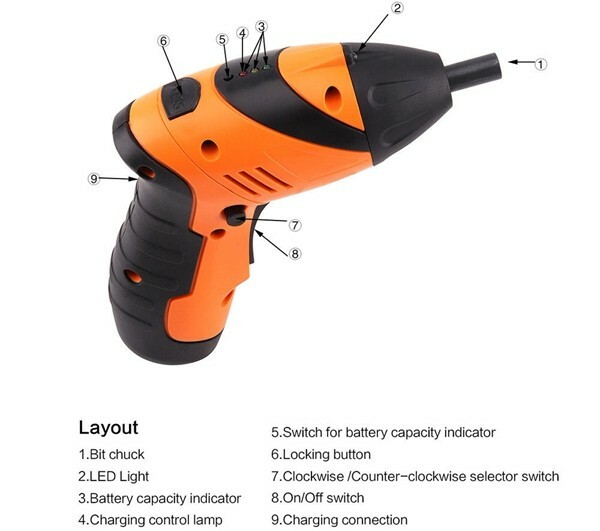 It's rechargeable so you can use it over and over again without the need to replace batteries. The included AC adapter plugs into any household outlet for fast powering. 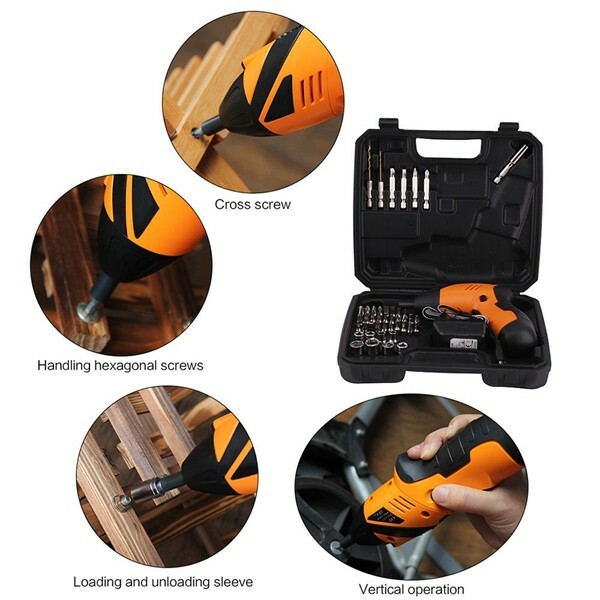 It runs at a top speed of 200 RPM to help get your projects done quickly. 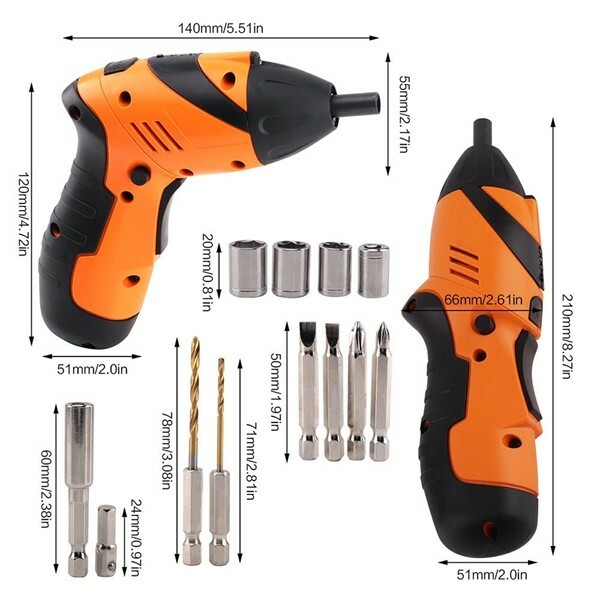 The cordless design makes it easy to work in cramped quarters. 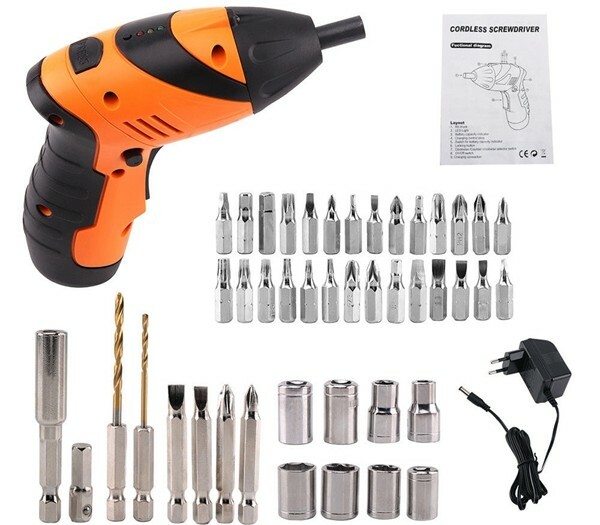 The screwdriver has an ergonomic design with comfortable grip, it is compact and lightweight.Features:Forward/reverse LED Indicator shows drilling directionPerfect for assembly projects, DIY, and any household works1.3AH Lithium-ion battery, 3-5 hours charging Spindle, Lithium-ion power battery holds charge up to at least 18 monthsBuilt-in LED work light for better visibilityCompact, powerful and lightweight easy to use.